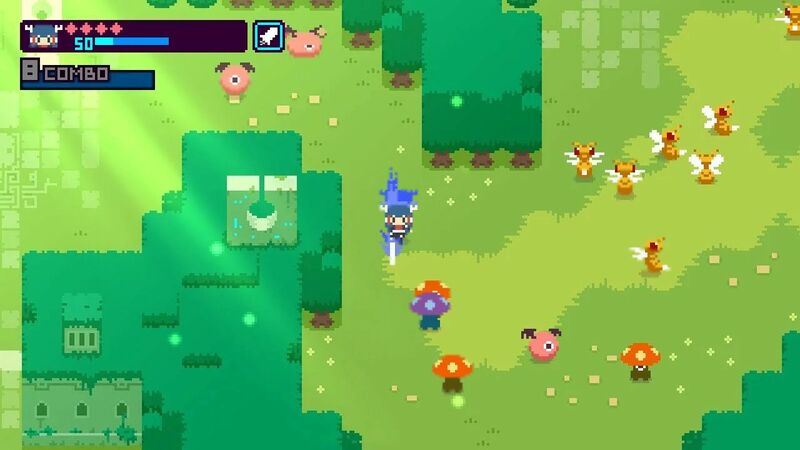 The Nintendo Switch eshop is being flooded with games right with 6 or 7 games seemingly appearing on the eShop each week. This trend seems like it’s going to continue for quite a while and with so many games it can be hard to figure out which games are worth buying and which are worth passing.The games that qualify for budget title are game that are $20 or less. This top 10 list highlights a few of the gems on the eShop and I’m sure to upset at least a few people with my selections as any top anything list will. There aren’t many game on the switch Eshop right now like Thimbleweed Park. 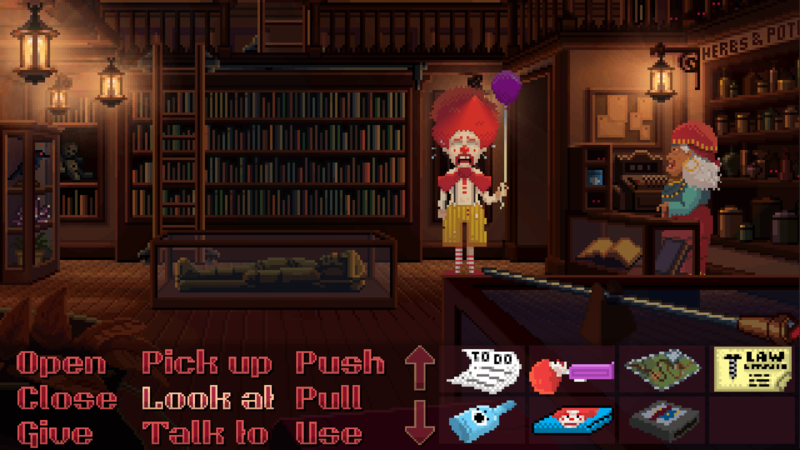 it’s a point and click adventure game from the creators of Monkey Island and Maniac Mansion. The easiest way to describe this game is to call it a Metroidvania style game. It stars an exploration probe name (you guessed it) forma.8 who has been stranded on an alien planet. 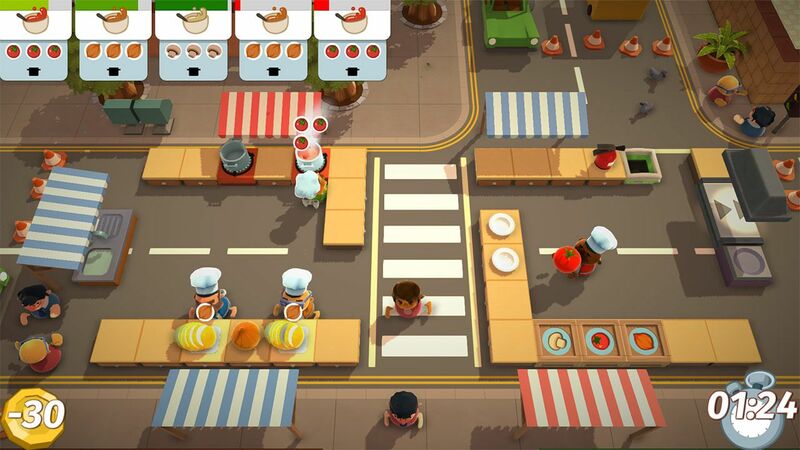 All you have to do in this game is make a meal for customers to eat. Sounds simple doesn’t it, that is until you add in the fact that you have to do this in numerous environments such as a ship or 2 trucks constantly connecting and disconnecting. This game is pure chaos when you get 4 people in the kitchen and is probably the second best local co-op on Switch aside from Snipperclips. If there is one series I always hear Nintendo fans crave a new installment for it’s F-Zero (other than Metroid). 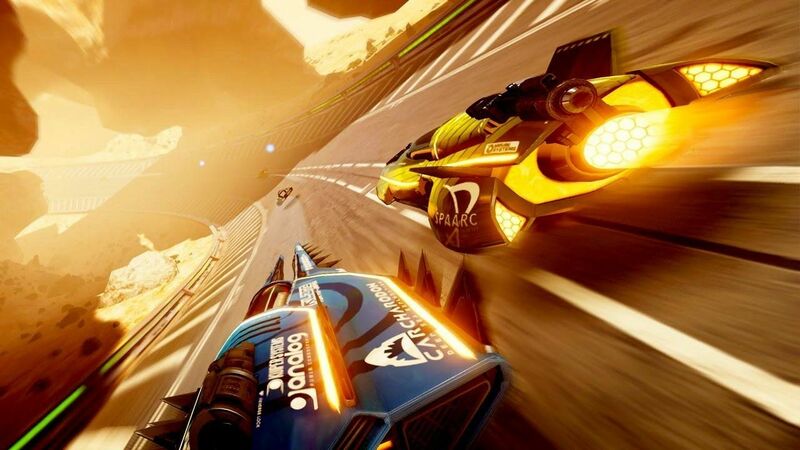 While it’s not F-Zero it’s about as close as you can get on the Switch and Fast RMX is a good game for anyone that likes any games in this genre. 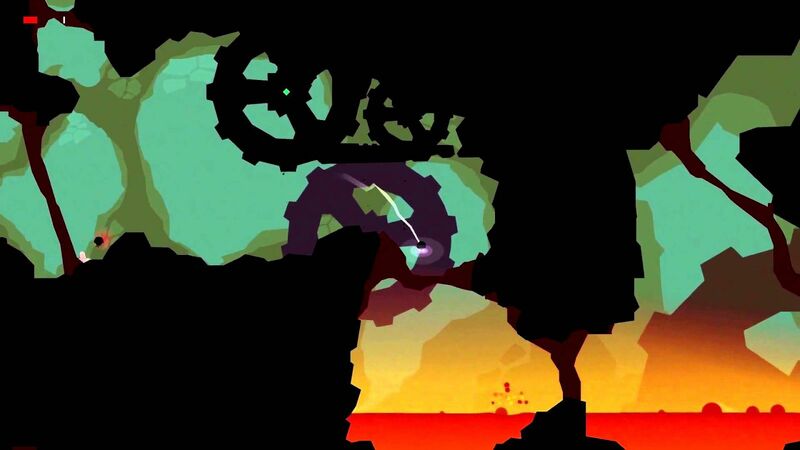 GoNNER is a hard game to describe. At its base it a 2-d shooter but it has other elements to it. The levels are randomized every time you die and this game is really hard. Ultimately I would recommend this one to anyone who’s willing to be a glutton for punishment and push through. If you look for top down Zelda on the Switch this is the closest your going to get. This game is admittedly very short, however for 5 dollars, the price point seems just about right. 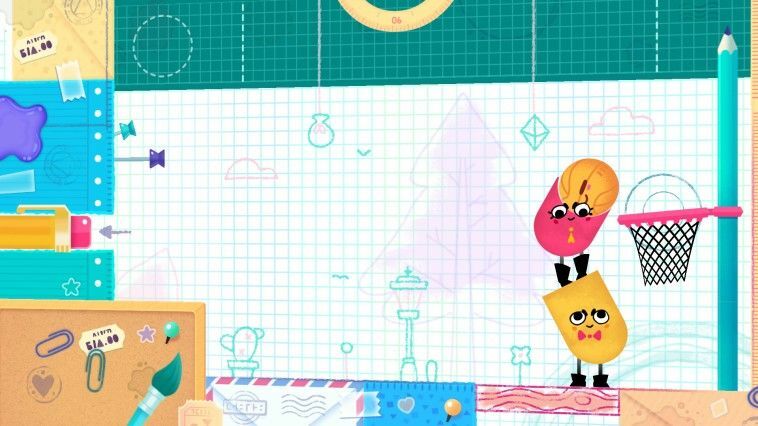 Snipperclips is one of the best co-op experiences on the Switch. The game is quite simple you and a partner must shape each other into various shapes in order to solve the numerous puzzles the game will throw your way. Truly a game for any sonic fan or at least the ones that are left. There’s been a lot of bad Sonic game over the last 15 years but this one is a return to the beginning when Sonic was still good. 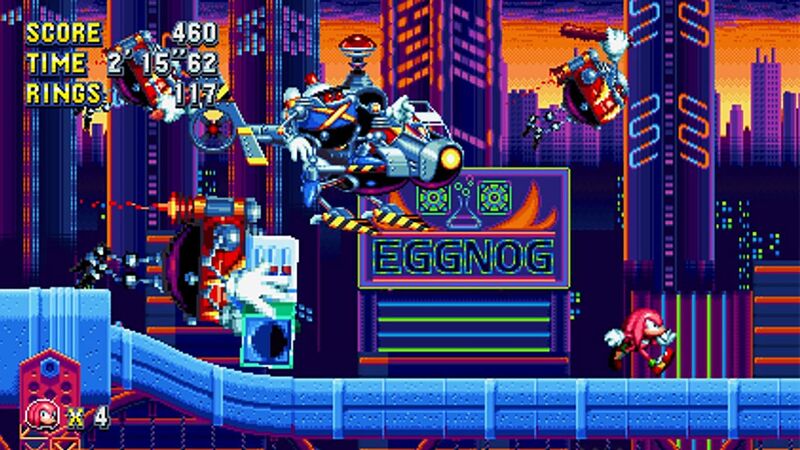 Sonic Mania oozes nostalgia in a good way and is hopefully the first of many good Sonic games. 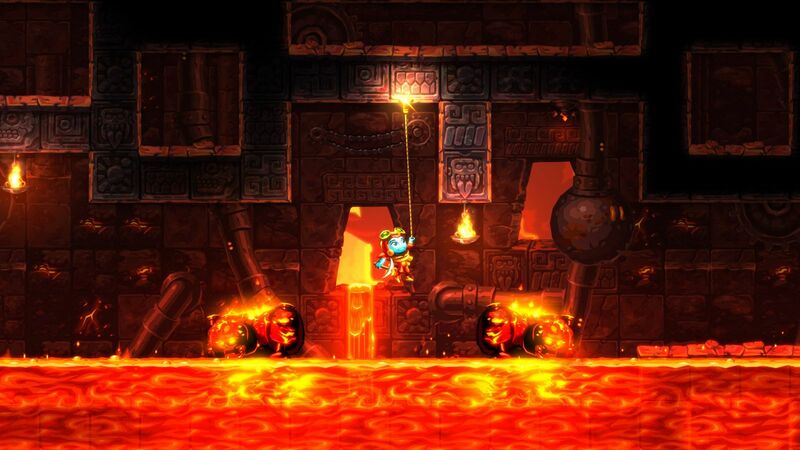 SteamWorld Dig 2 is the substitute for Metroid you have been looking for on the Switch. 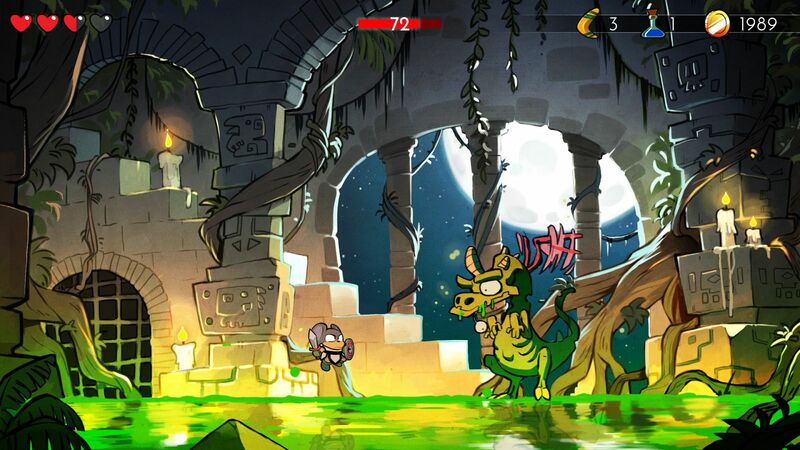 The premise of the game is to dig, dig, and dig some more and discover loot, enemies and secrets. I know have Metroid come out on 3DS instead of Switch hurt but this is as good a replacement as you can get. Written by: Michael Grella on September 27, 2017.